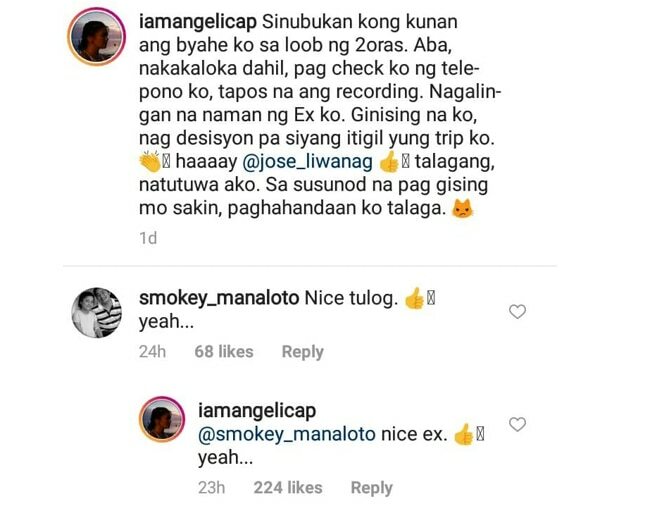 Angelica Panganiban posts a time-lapse video of her sleeping which was interrupted by ex-boyfriend and leading man Carlo Aquino. Fans were pleasantly surprised and instantly had ‘kilig’ overload. Angelica Panganiban and Carlo Aquino will re-unite onscreen in the anticipated romance drama film Exes Baggage, directed by Dan Villegas. 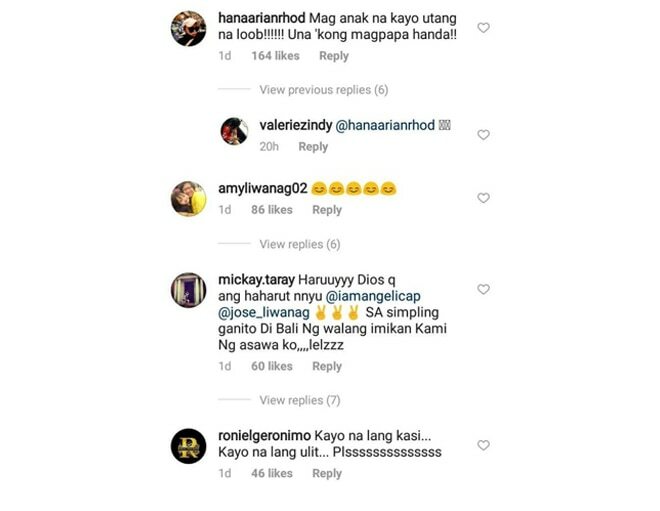 The former sweethearts have been trending on social media recently as shippers of their old love team are hoping that their fondness for each other would be rekindled.